Creating special memories, one customer at a time! ” I love As You Wish! Not only is it therapeutic and good for socializing and creativity, but at the end, you actually have something to SHOW for it that will last! But my favorite reason is that, as a gift, it allows you to put thought and effort into personalizing something exactly right (&unique!) 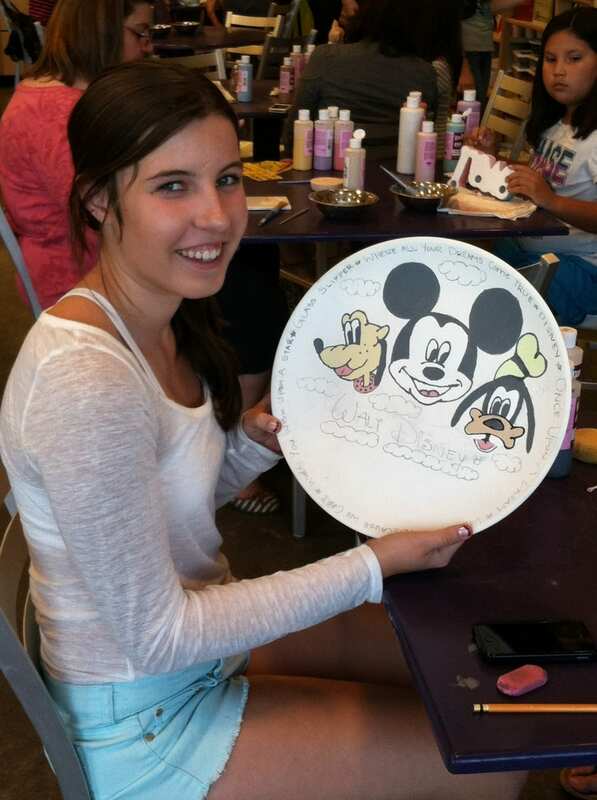 for that friend.” – Laura C.
“My number one reason to paint pottery is to make memories with friends and family! Every time I look at one of my painted pottery pieces, I instantly remember who I was with and memories with that person. Spending time with friends and family painting and crafting together is what it’s all about.” – Kristen M.
“The girls in my family and I try to come every month for a girl’s day and we get to spend quality time together and what is more fun than painting at As You Wish?” – Amber M.
“My number 1 reason for painting pottery is that, it is the way I make our house a home. 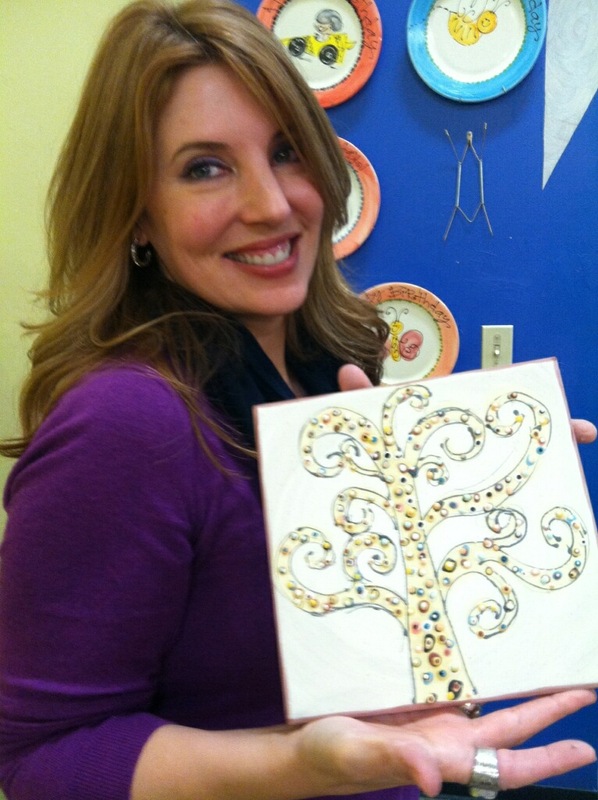 Allow me to explain…every piece I paint is for our home or for a gift. It is a personal reflection of our family and this cannot just be store bought. I put my heart into each piece and it’s priceless. Giving this gift to to others is so unique and personal. You make it with love” – Marisa P.
I Totally Lose Myself in Painting – “Literally hours pass and I am immersed in the process. Never have I had an experience or hobby or avocation where I had this ability to become so totally absorbed and engaged.” – Victoria K.
It’s a Stress Reliever – ” I paint pottery with my fellow nurses from work …..because being an RN is a very stressful job. Not only does painting relieve our stress but it helps us disconnect after work and calm down after a night shift. Every reason on your top 15 is truly important, but life is simply too short. Enjoying the smaller things has become very important in the every day life of a nurse! We know all to well that you never get a moment back. Thanks for the Stress Reliever!” – Andrea A. 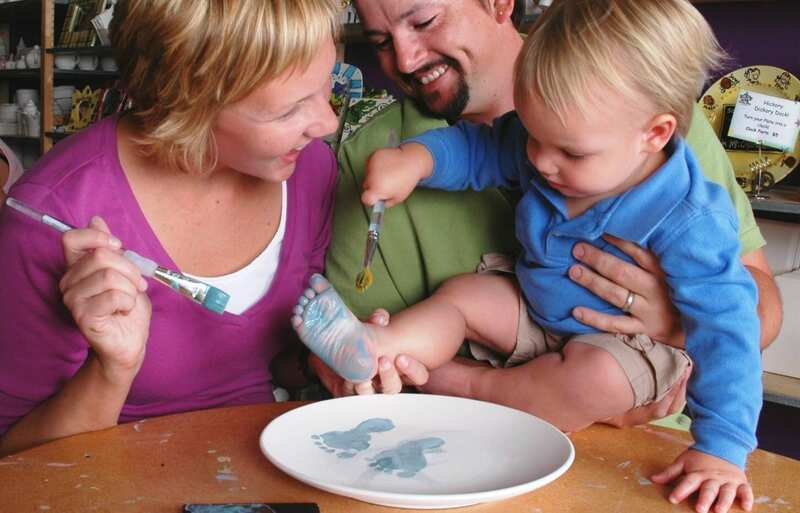 An Appreciation for Art – “My number 1 reason to paint pottery is to give my children (whose school has cut their art program) an appreciation for art.” – Vallori Z. 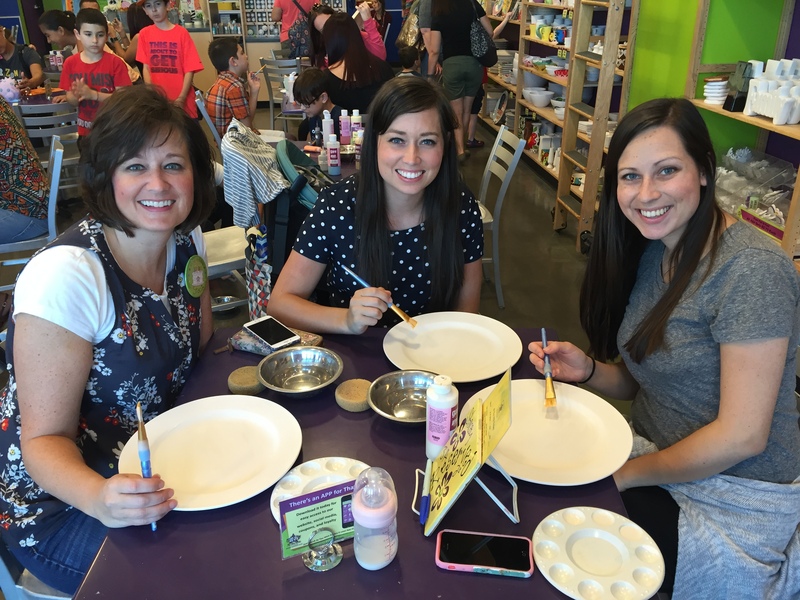 “It’s Great To Have a Little Me Time” – Tiffany D.
It’s Part of My Diet Plan – “It gives me something rewarding and fun to do rather than eat.” – Jean P.
It Brings Out The Artist in All of Us – “I love taking my staff to team events at As You Wish Pottery. We sit there and laugh, share stories and really bond with each other. I am always surprised at how creative my team is and how excited they all get when I bring the fired pieces into work. It is also the gift that keeps on giving as most of them still have our previous team building pieces we have painted in the past that they use every day. Each time they use their mug, or serve dinner in their pasta bowl or look at a picture in the frame they have painted, it reminds them of our fun time together. So many people think finance people are boring, but As You Wish bring out the artist in all of us.” -Diane W.
A Memorable Keepsake That is Treasured for Years and Years – ” My oldest daughter is 21, the next one is 18, and my youngest is 7. My 7 year old found some things her older sister made and loved them so much she asked them if she could have them to put them on the shelf in her room. It was adorable. Plus it is fun to look at all the pieces they have made over the years from frames, figurines, plates. My first piece I made was a snowman jar and over it’s life time it has held candy, jewelry, hair ties, and now it hold special keepsake items.” – Jenny C.
It’s a Fun Time – “As You Wish has become a very special place for me and some of my closest friends. We began as just a one time thing to get together to catch up. We had such a great time we continue to have our Girl’s Night Out every couple of months at As You Wish. We paint, laugh and catch up! The staff is so helpful and all about making each visit the best experience. We have never had a complaint. Thank you for the the fun time!” Jenifer F.
”The Possibilities are Endless” – Liza G.